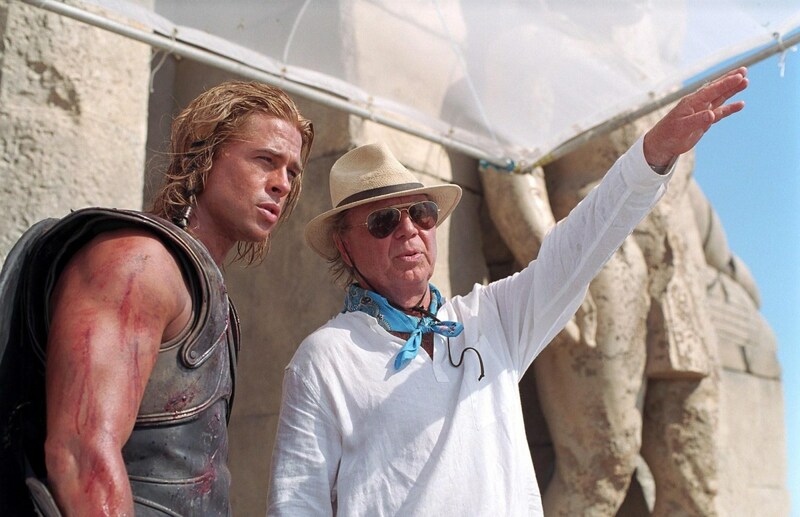 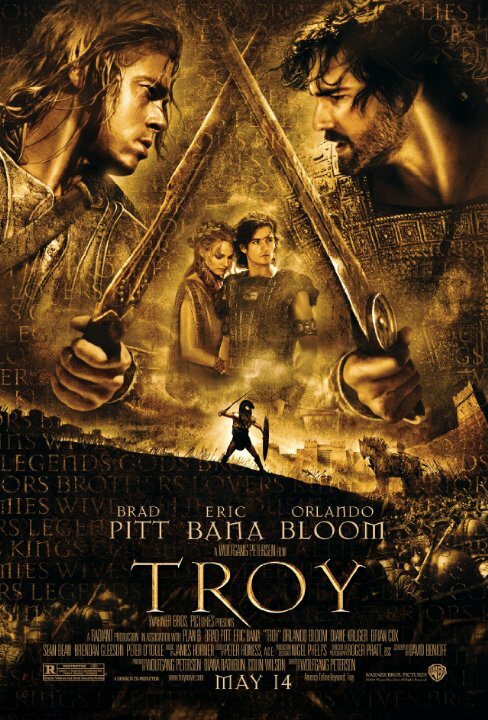 Troy (2004) Technical Specifications » ShotOnWhat?  Visual Effects Coordinator: Warner Bros. 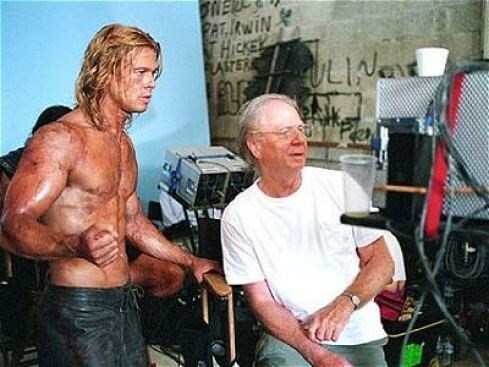 Visual Effects Editor: Warner Bros.